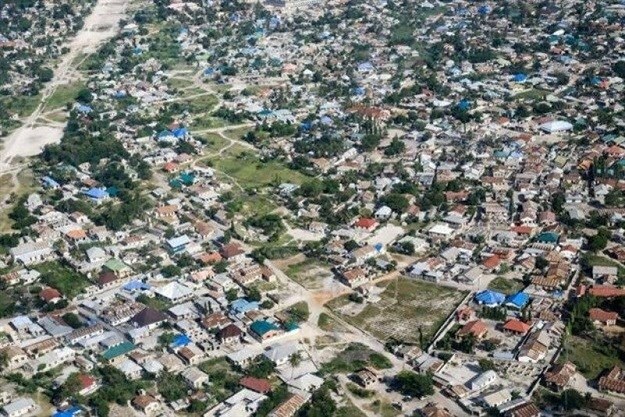 A new study published in the Nature International Journal of Science has revealed that improved housing had doubled in Sub-Saharan Africa between 2000 and 2015. Led by the London School of Hygiene & Tropical Medicine, Imperial College London and Malaria Atlas Project, University of Oxford, the study is the first accurate estimate of urban and rural housing quality in Sub-Saharan Africa and was done using state-of-the-art mapping. While highlighting the positive transformation in the region, the prevalence of improved housing doubling from 11% in 2000 to 23% in 2015, the study also estimates that 53 million urban Africans (in the countries analysed) still lived in slum conditions in 2015. The researchers say this new data will be vital to guide interventions to achieve the United Nations Sustainable Development Goal (SDG) 11 which aims for universal access to adequate, safe and affordable housing and to upgrade slums by 2030. Graham Alabaster from UN-Habitat emphasised that “the opportunity and need for better housing will be an answer to Africa which is faced with a rapid shift in economic and demographic profile”. 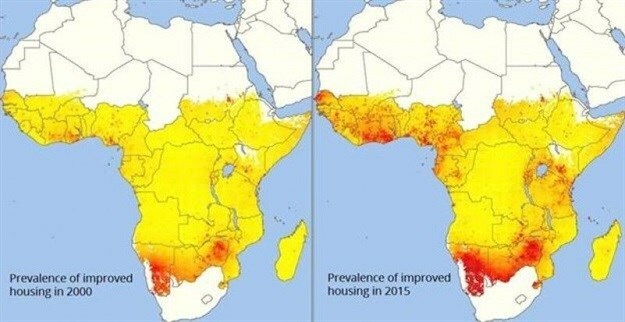 To produce these new estimates, the researchers combined data from 661,945 households from 31 countries into a model using an innovative technique that allowed the prevalence of different house types to be mapped across the African continent. Housing was categorised using the United Nations description, where houses with improved water and sanitation, sufficient living area and durable construction were considered to be improved. Housing lacking any one of these features was considered to be unimproved. “The changes that we have observed are incredibly significant, especially since households mostly paid for these improvements with their own incomes and no external financing. From a public health perspective, this trend presents a massive opportunity for African governments to accelerate ongoing efforts against vector-borne diseases such as malaria, and to secure such gains for the long term," said Dr Fredros Okumu, director of science at Ifakara Health Institute in Tanzania, and a co-author of the paper. Dr Tusting was supported by a fellowship from the UK Medical Research Council to conduct this work.